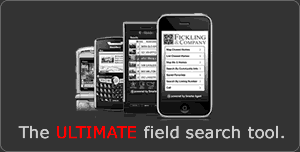 Chad Bevill joined the Fickling & Company organization in 2013 as an associate broker for the Commercial real estate division. 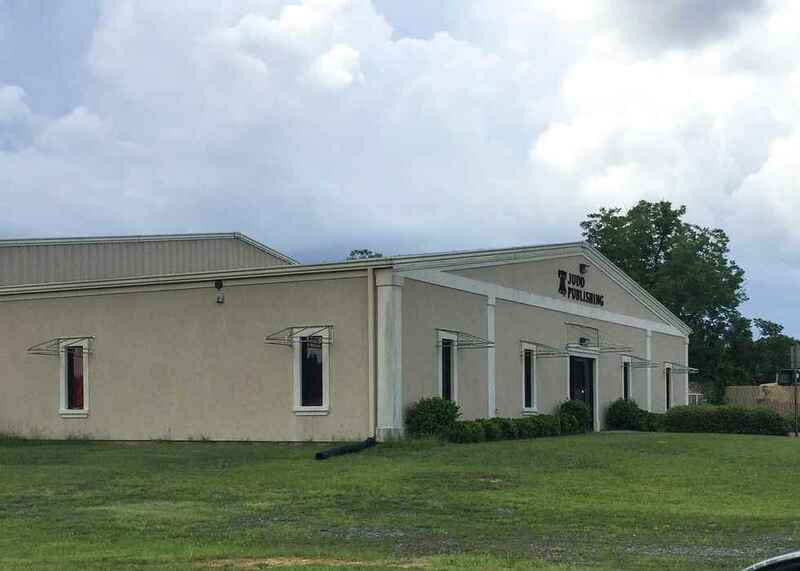 In 2018, he became the Managing Broker for the Fickling & Company Residential office in Macon. Chad began his real estate career in 2005 in residential sales in Middle Georgia. In 2008 he obtain his broker’s license. Chad has been a top sales producer in the Macon and Atlanta market. His real estate experience includes residential, commercial, land, new construction, rentals, developing, and REO/Bank Owned properties. Chad has been in sales for 25 years and has developed a strong work ethic that produces positive results for his clients and customers. Chad was born and raised in Macon, GA. He has lived in Middle Georgia for over 40 years. Prior to obtaining his real estate licensed, Chad worked in insurance sales and service for over 10 years and a small business owner prior to that. Chad and his wife, Christina have two sons, Cy and Colbey. University of Georgia, Bachelor of Arts in Speech Communications. 1 to 3.59 acres. I-75 exposure. High visibility. Easy access from Arkwright Road. All utilities available. Adjacent to New Hilton Home 2 Suites. High traffic counts. Ready to build level site. 26.868 Acres. 6.5 Acres open pasture or farmland. 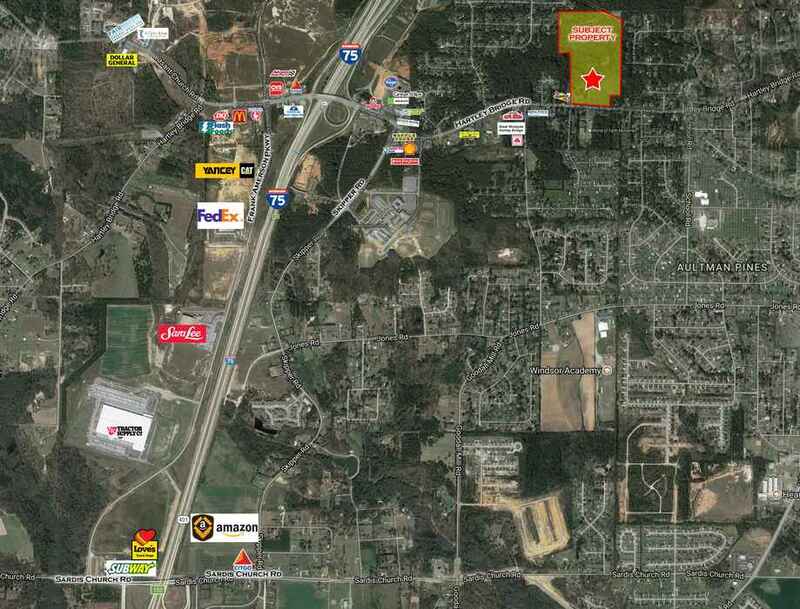 Approximately 414' frontage on Hwy 341. Level Topography. 1,168 ft house, 3BR 2BA. House needs TLC. 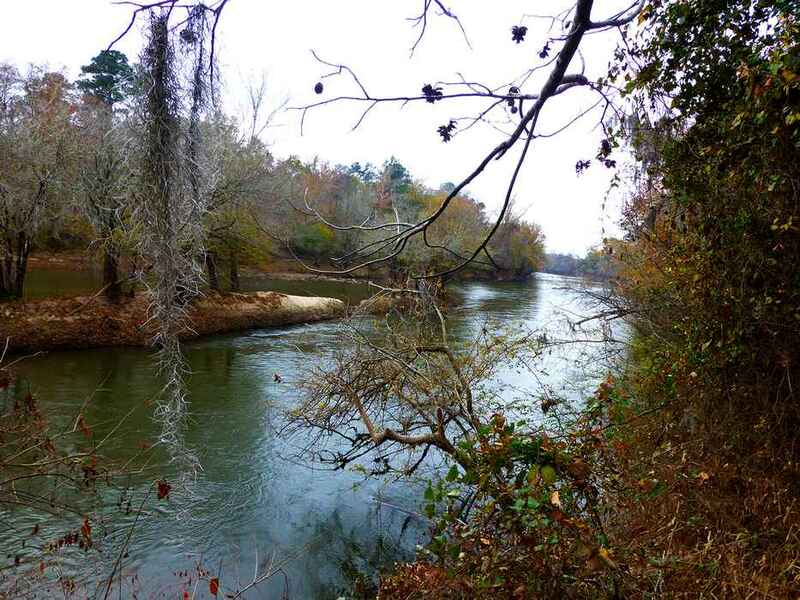 Wooded acreage just 15 minutes from Downtown Macon. Road frontage on Old Gordon Road and Georgia Kaolin Road. 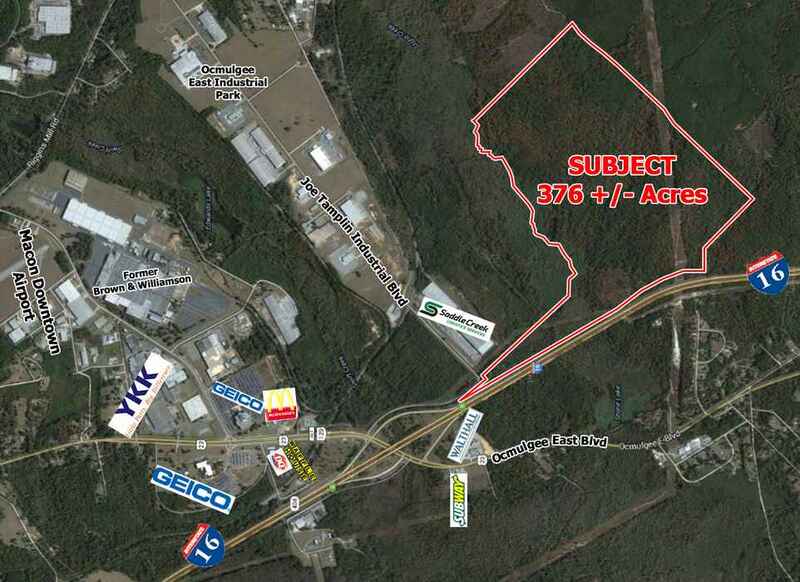 25.32 Acres on N Church St. Over 710' of road frontage. Great visibility. Across the street from WalMart. In the Retail Corridor of Thomaston. 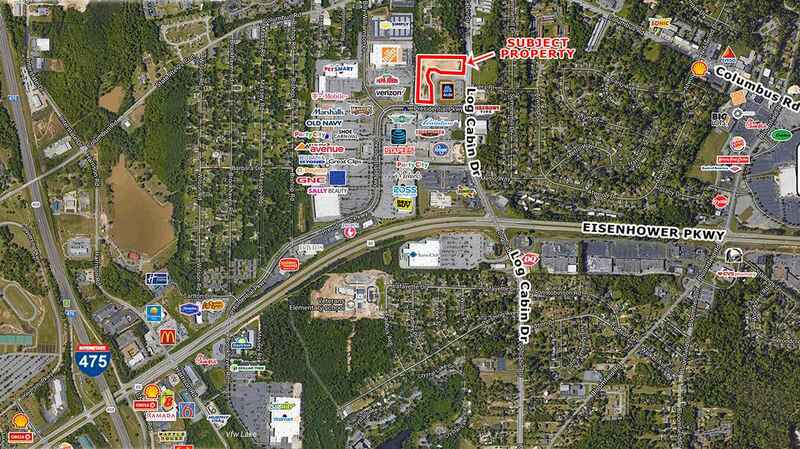 32.26 acres on N Church St. Over 840' of road frontage. Great visibility. Main Retail Corridor of Thomaston. 17.78 acres. 2 parcels sold together. The property is level, mostly pasture with good road frontage. Rear of property is approximately 5 acres of Hardwoods. Very attractive property with a beautiful country setting. Perfect for horse farming, min-farm, or crops. Restrictions on type of home. Paved Road. Old Residential Property between Taco Bell and Dry Cleaners. Just off I-75, downtown Forsyth. Adjacent to Navicent Health. The structure is over 3,600 SF. With some creative thinking this could be an Antique Store, Plant Nursery, etc. House surrounded by large trees. A very unique property. 29.66 wooded acres. Property is fully wooded with a 60 wide driveway. Perfect for a larger tract homesite. Property has been subdivided into 3 parcels. See attached plat. Stick Built homes only. Quiet Country Living or a convenient hunting tract with future development potential. Please call agent with questions. Beautiful wooded 16 acres with many possibilities. Large mature Hardwoods and Pines. Build your dream home with total privacy or use for recreation. Hunt, ride 4-wheelers, birdwatch, etc. 58± acres just outside of Irwinton in Wilkinson County. Natural Pines and Young hardwoods. This is a great hunting tract with quality deer habitat. Cleared Power-line and an open area at the front of the property. A small creek at the rear of the property has signs of wild hogs. Paved road frontage with easy access. This property has it all. 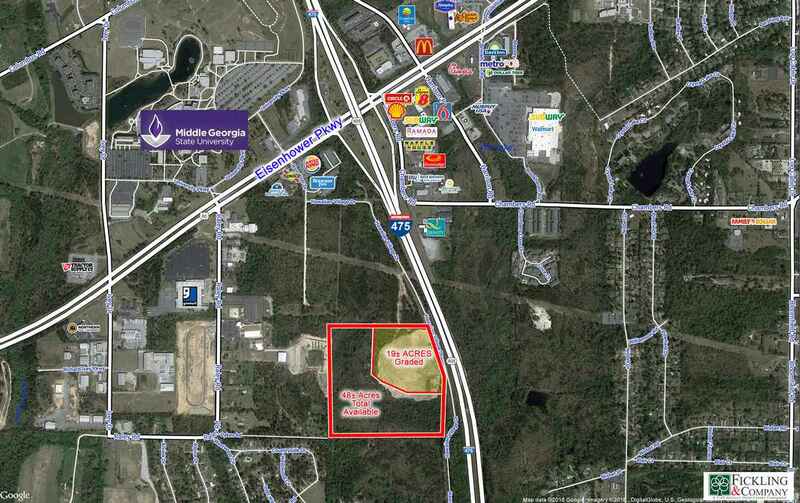 Undeveloped residential lot near Lake Tobesofkee. Fully wooded with mature hardwoods. 300’ frontage on Lower Thomaston Rd. Good building site at middle back of property. Very private with easy access to Zebulon Road and I-475. Beautiful small acreage priced to sell. Great hunting property. Roads throughout property. Powerline perfect for food plots. 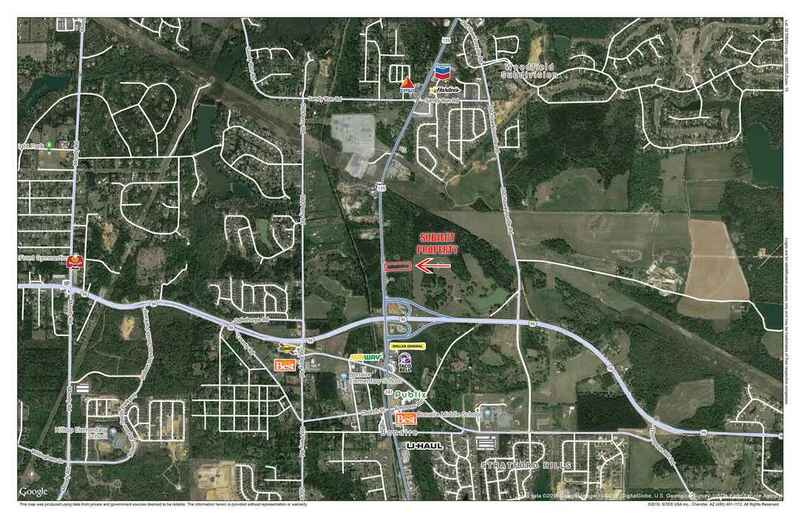 1.32 Acres, Residential, Lot 45. Gorgeous Residential Building Lot, Lake Tobesofkee Gated Community, Underground utilities, Private Boat Launch and Common area including Fire pits, Observation Deck, Covered Grilling Pavilion. REDUCED! Wonderful Recreational property with nice mix of Hardwoods & Pines. New road system and recently cleared hunting areas along the creek. Rolling Landscape with Beautiful flowing creek. Pond site. Paved Road frontage. Second access from Old Indian Springs Road. Easy to view. Beautiful acreage adjacent to the Hitchiti Forest. Caney Creek is on the Northern Boundary. Much of property undisturbed natural forest. A very unique opportunity. Food Plots. Appointment only with agent. 2 Properties Sold Together. 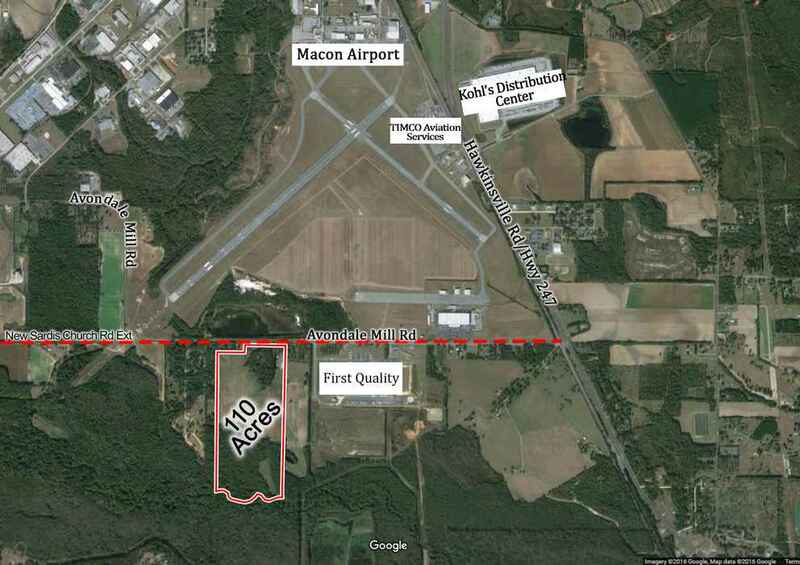 Great home site for privacy with easy access to Macon & Warner Robins. Heavily wooded property with small pond. 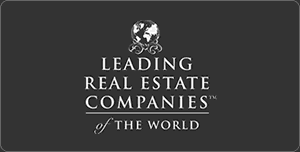 Owner is a Licensed Real Estate Agent in Georgia. Two contiguous Two Story Buildings sold together with basement, 32,967 total SF 10,989 SF on main floor and 10,989 SF upstairs. 4,125 SF finished basement with 7’3” ceiling height and a 2nd Floor Apartment on the 458 Second St. side. 6,864 SF unfinished on the 452 Second St. side with 7’3” ceiling height. Loading Dock in the alley. SHOWN BY APPOINTMENT ONLY. NOT FOR LEASE.